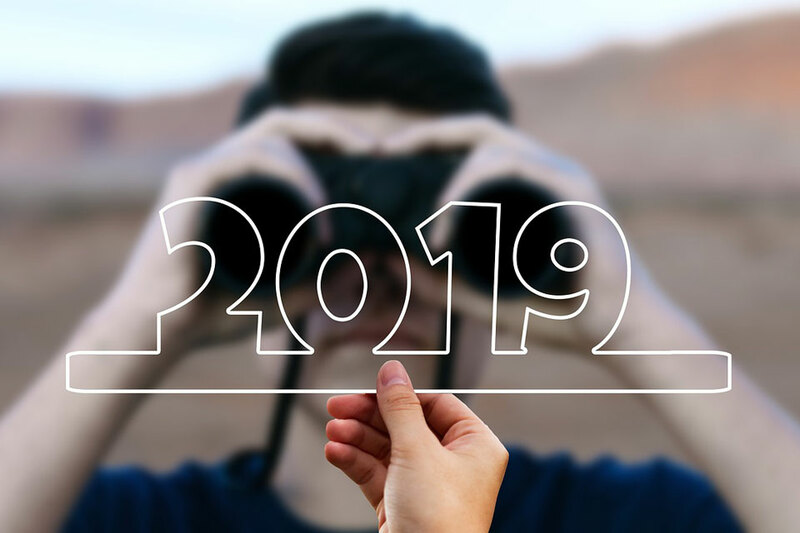 For years, marketers have talked—and written—extensively about the disconnect between marketing and IT. Who should own email lists and sensitive data? Who should have access to the website CMS? Who should decide which marketing automation platforms to install? These are just a few of the questions that have plagued the marketing/IT debate. Guest Blog: Does The mighty shift towards customer ease and digital interactions inform your CX strategy? It won’t come as news that your contact centre is the beating heart of your organisation. 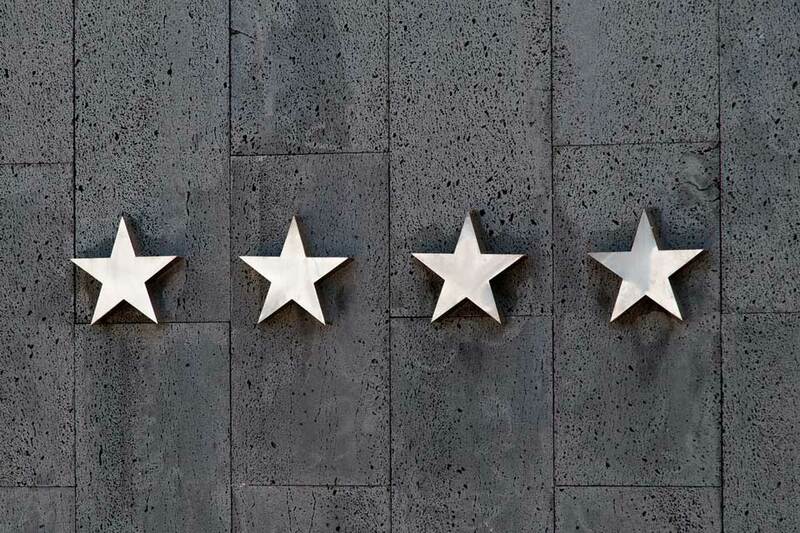 What happens here really determines the quality of your customer experience. But despite an overall upswing in the UK Customer Satisfaction Index many UK customers have reported a rise in customer effort, implying further potential for improvement. Technology is helpful, as you will surely know if you’re on a mission to improve your contact centre operation and customer experience. But strategy precedes solution, and that’s particularly important to bear in mind when trying to make it easier for your customers to do business with you. 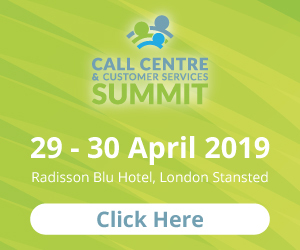 Not so many years ago, the contact centre was viewed as a transactional department of an organisation but today customer experience lies at the heart of the contact centre, making it a strategic unit whose development needs to be advocated and driven by senior management. Organisations need to commit to investing in recruiting skilled agents, integrating frontline and back office processes, and in providing the technology and analytical tools that are required to improve the experience of both agents and customers. Beyond technology and people, a data-led approach to CX improvements proves helpful in choosing the right mix of communication channels and in building appropriate service processes that map onto your customers’ interaction preferences and behaviours. Data is often siloed in the contact centre – and in other departments for that matter – meaning that valuable business intelligence is not shared across the business. Senior managers need to ensure that data is collected in a single repository, silos are knocked down and processes are connected to enable departments to work together. 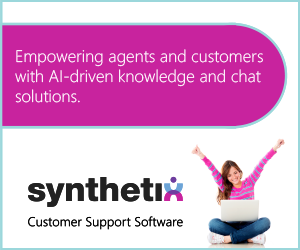 Collaboration and transparency go a long way in empowering your agents and helping them to deliver smart and efficient customer service. If you consider that customers are largely driven by the experience and interactions they have with your contact centre and customer service reps rather than by price, you start to see why CX front-runners like Marks & Spencer, P&O Cruises or OVO Energy, named in the UKCSI, are so successful: Their customer service operations are focused on intelligent, integrated processes and empowered agents that, together, consistently create a convenient and seamless experience. Ease is key in this experience. After all, a total of 32% of shoppers say that customer ease is a top five factor when it comes to shopping and 78% admit they buy more from companies that make it easier to shop with them. Fortunately, there are proven strategies that can help both B2C and B2B companies to build ease into their customer experience externally and into the agent experience internally. Today’s contact centre should certainly consist of more than phone and email channels. It needs to incorporate those digital channels that your customers are attuned to. Think SMS, social media, web chat, video and self-service options. It’s all in the blend. This goes hand in hand with automating low-touch customer interactions and repetitive agent tasks to free your team up for higher touch, value-added customer interactions. These work best when the entirety of your communications and collaboration applications are integrated – integrated with the back office to allow your agents to communicate fast with in-house experts; integrated with other systems such as CRM to give agents advanced knowledge of individual customer histories upon contact; and integrated with each other to allow agents to seamlessly transfer customer conversations between non-voice and voice channels if the interaction so requires. Many customers come armed with information and answers through self-service processes such FAQ and online forums, so agent/customer communications tend to be about increasingly complex problems that agents need to solve. The shift from transactional to strategic therefore needs to be reflected in your agents’ skills, too. New challenges and channels require your agents to become multi-taskers, project managers, consultants and analytical problem solvers, empathetic and intuitive to pre-empt customer requirements, determine how best to move a conversation between different channels, and build rapport at each touchpoint. One the one hand, they need the right technology and infrastructure in place to do so. On the other hand, they need to be trained to use your customer service tools effectively. Where recruitment and training budget allocation was identified as low a couple of years ago, training is luckily moving up the priorities list again. The quality and amount of training your contact centre staff benefit from is crucial to make new contact centre technologies and processes work, to decrease attrition and encourage careers in customer experience. If you can optimise the agent experience, your super agents will produce more positive experiences for your customers, too. Deploying the right technology and building the right infrastructure to support it long-term are crucial to the success of your contact centre and customer experience strategy. Again, strategy is decisive. Cloud platforms and applications, for example, add real versatility and scalability to your contact centre and help you grow into an uncertain future where customer demands and preference change. You want to be able to adapt instantly. Cloud delivers a cost-effective, future-proof framework to manage unforeseen change. Along with the cloud, CTI integration paves the way for a single customer view and a continuous, uninterrupted customer journey across all media. It removes islands of technology by connecting systems and applications into your operational landscape. Integration isn’t always easy but that’s what we’re here to change with a mix of deep communications solutions knowledge, integration and automation expertise and change management know-how. The good news is, more data and more different types of data from diverse communication channels means more possibilities to generate customer insights. Of course, analytics tools will be key key in structuring and assessing your data, helping you to unearth previously unknown patterns in customer behaviour that give you the type of insight that spurs process innovation – and allows you to make improvements to your customer experience. Whilst measuring call waiting times and call abandonment rates remain valid, evaluating digital channels will become more important, along with the assessment of customer satisfaction levels and ease of use. Ultimately, customers that find it easy to do business with you are 40% less likely to churn. Customer experience is the lifeblood of any organisation today and your contact centre is intrinsically linked to its quality. As the beating heart of your organisation, your contact centre deserves to be a strategic priority, I believe. 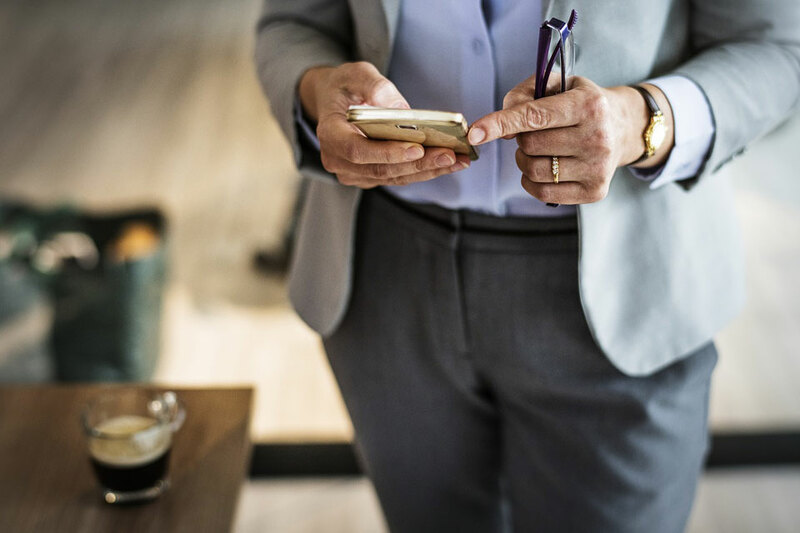 If you’re committed to continually improving your agent and customer experience by making it easier to work for you and do business with you, you will soon find success. 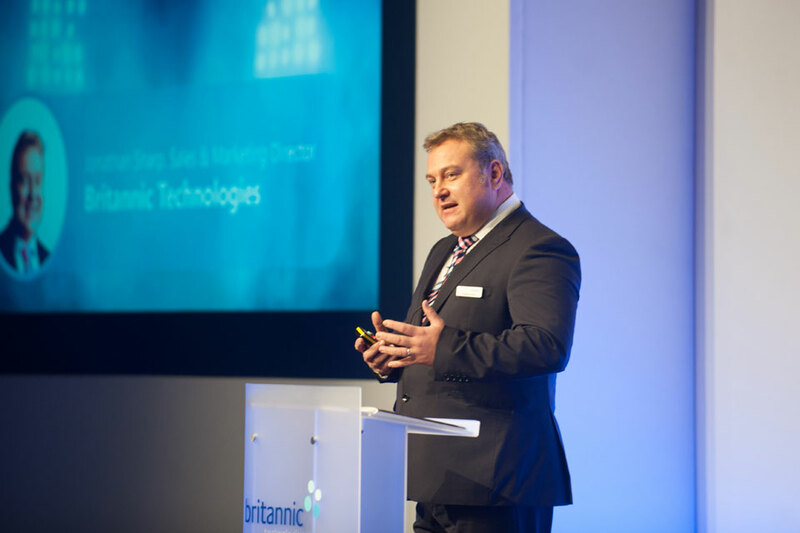 For ideas, guidance and answers around improving your contact centre with integration, automation and customer insights, don’t forget to shortlist Britannic Technologies for your supplier meeting at Call Centre and Customer Services Summit! If you like, you can share your most pressing challenges with us in advance. Businesses spend vast amounts of time, money and resources to build a brand that customers love. But if they fail to ‘put their money with their mouth’ is – by investing in delivering top notch customer service in their contact centres – they risk squandering their hard-earned reputation. In an era of fierce competition and highly empowered consumers, customer experience is now seen as the new brand battleground. Millions spent on marketing will be wasted if businesses provide a poor experience when dealing with customers directly. On the other hand, brands who get the customer experience right can track the benefits right through to their bottom line: driving sales, acquisition and loyalty. Contact centre agents are on the frontline of customer service, acting as ambassadors for a brand. Having the right people and processes in place to handle customers is arguably the most important thing a business can do to get ahead and follow best practice. An integral part of good customer experience is providing the right mix of channels to fit with customers’ lifestyles and preferences. Customer service is still an area where person-to-person interaction will often be most effective. Despite the rise of digital and self-serve customer management, 65 per cent of non-face to face consumer contact still happens over the phone and 15 per cent over email. Voice will remain the preferred channel for engagements which rely on empathy and the human touch, so it is essential that brands continue to invest in this area. However, the rise in technology has opened up new opportunities for businesses to innovate and build new paths for engagement. Digital channels such as webchat, messenger and Twitter are now essential tools in a brand’s customer experience arsenal. The trick is to allow consumers to choose how they engage, rather than forcing them to go through a certain channel at a certain point in their journey. Customers will have specifically chosen to make contact through their preferred channel, so being overly prescriptive or expecting them to switch will only cause frustration. Avoiding channel bounce is one of the most important ways brands can optimise customer experience. As the use of data becomes the norm, consumer expectations have shifted. Today, customers assume every engagement will be tailored to reflect what is known about them as individuals. Furnishing agents with a history of previous interactions with customers will help them better understand the nature of an issue and offer a more personalised service each and every time. Similarly, brands can draw directly on customer insights as a barometer to gauge the efficacy of their own processes. For example, using speech and text analytics software across calls can help to plot customer frustration or satisfaction. Interpreting this data allows brands to take informed steps to improve engagement – improving resolution rates and boosting satisfaction. There’s no question that making the most of data and technology can significantly enhance customer experience. But it’s important not to forget that customer service is first and foremost about engaging with a human being – a single consumer with unique preferences and needs. Businesses need to make sure they are empowering agents with proven processes for managing customers, giving them the flexibility to use their judgement and determine a solution accordingly. Too narrow a focus on handling times or too rigid an adherence to process can often compromise the ability of an agent to reach a resolution or deliver the best possible outcome. Creating a contact centre culture where those dealing daily with customers are empowered, motivated and highly skilled will give companies the greatest chance of delivering the best possible customer experience. In the end, it’s the people who represent a brand that are the ultimate differentiator. If contact centres are the beating heart of a brand’s customer service efforts, then the agents that work in them are the lifeblood. Getting the formula right on the ground allows businesses to truly set themselves apart from their competitors in the age of the customer. 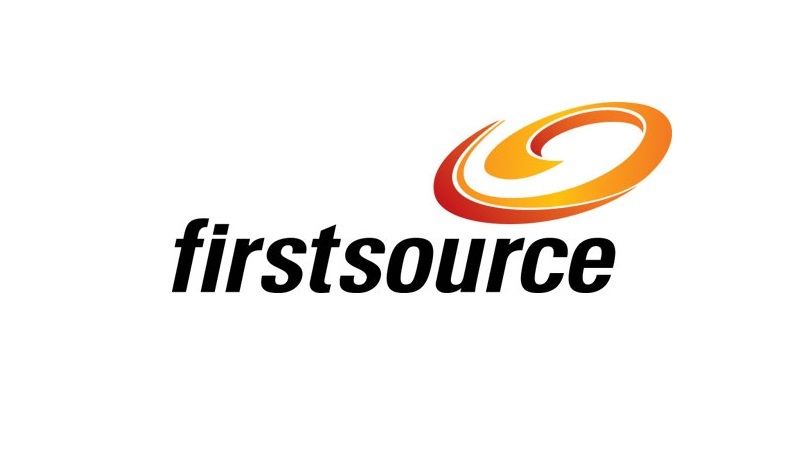 Simon Pennie is VP Solution Architecture at Firstsource Solutions, the leading customer experience expert. He works with clients across a range of sectors to provide business-transforming customer insights and deliver strategic customer experience solutions. Simon is an experienced contact centre professional, with over 15 years’ experience in CX and management consultancy. Seamless customer engagement begins and lasts with Netcall. Whether you are looking to refresh or replace your contact centre telephony or join up legacy systems and processes, we can work with you to enhance and personalise customer experience. Netcall’s integrated customer experience (CX) platform seamlessly manages interactions from start to finish. Create a positive customer experience at every touch point to help retain customers, encourage repeat purchases and promote peer recommendations, whilst enjoying lower operating costs. Supporting you to improve the customer journey. Get in touch find out more.